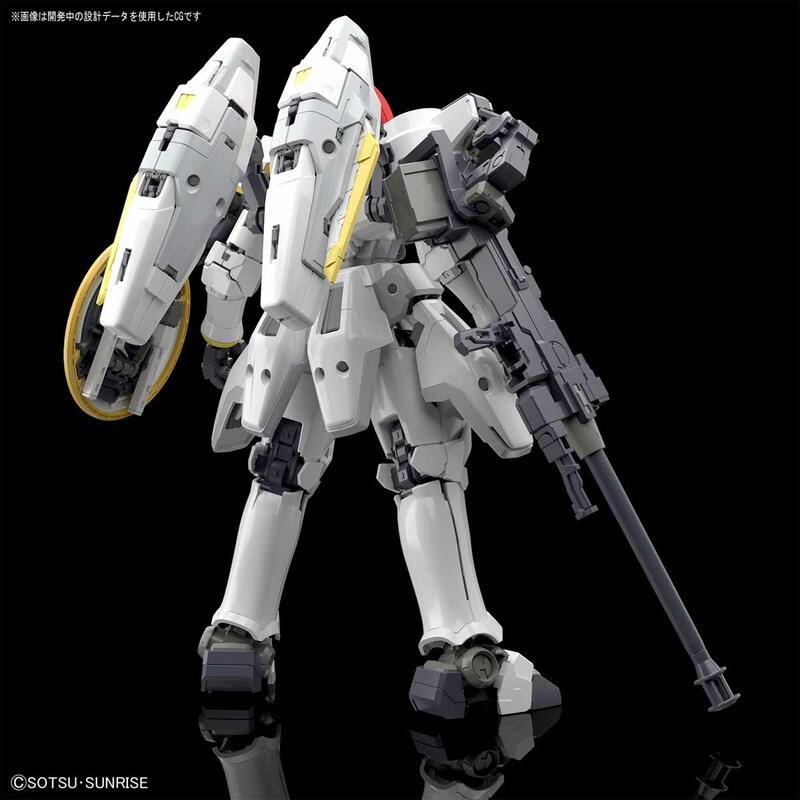 Yesterday, Bandai releases promo pictures of the newest Real grade to be released! 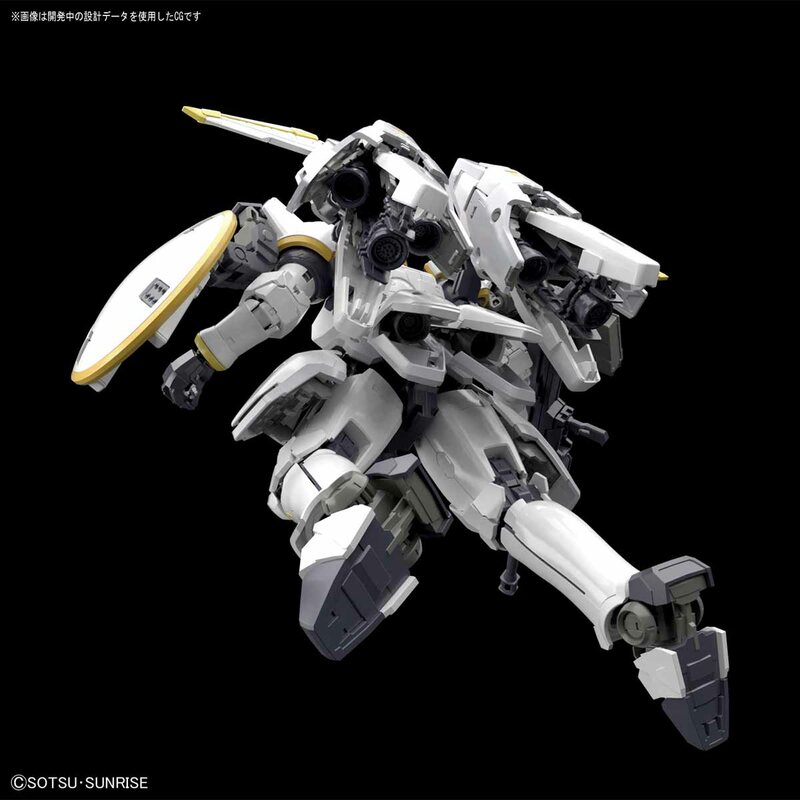 It was first announced during the Gundam Base Tokyo [NEXT PHASE GUNPLA] exhibit section where the prototype was shown off for the very first time. We were able to see some photos of the the prototype thanks to some Weibo members that bravely took photos during the event. Usually during events like these, Bandai expressly prohibits the use of cameras to take pictures of the what is being displayed. 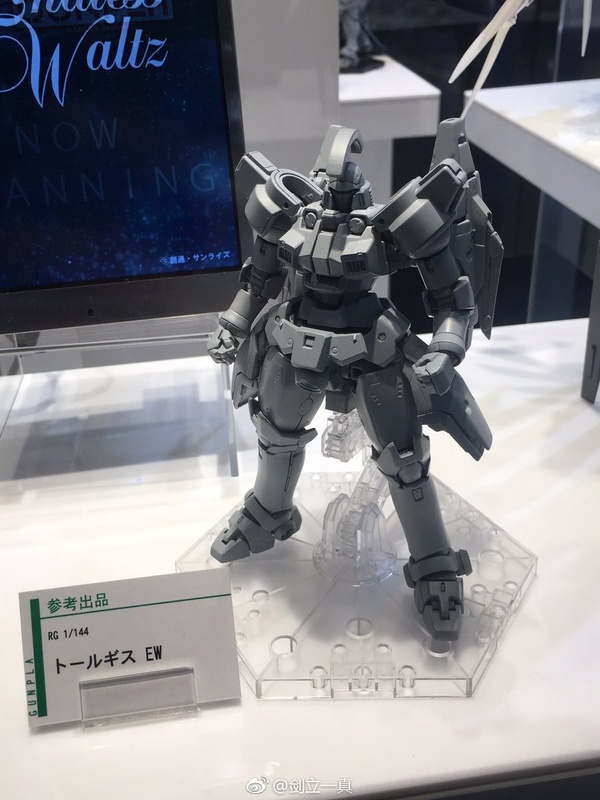 Real Grade 1/144 Tallgeese I EW Prototype shown off at Gundam Base Tokyo [NEXT PHASE GUNPLA] exhibit. Right off the bat, this guy looks amazing. The proportions look great, the detail is there. 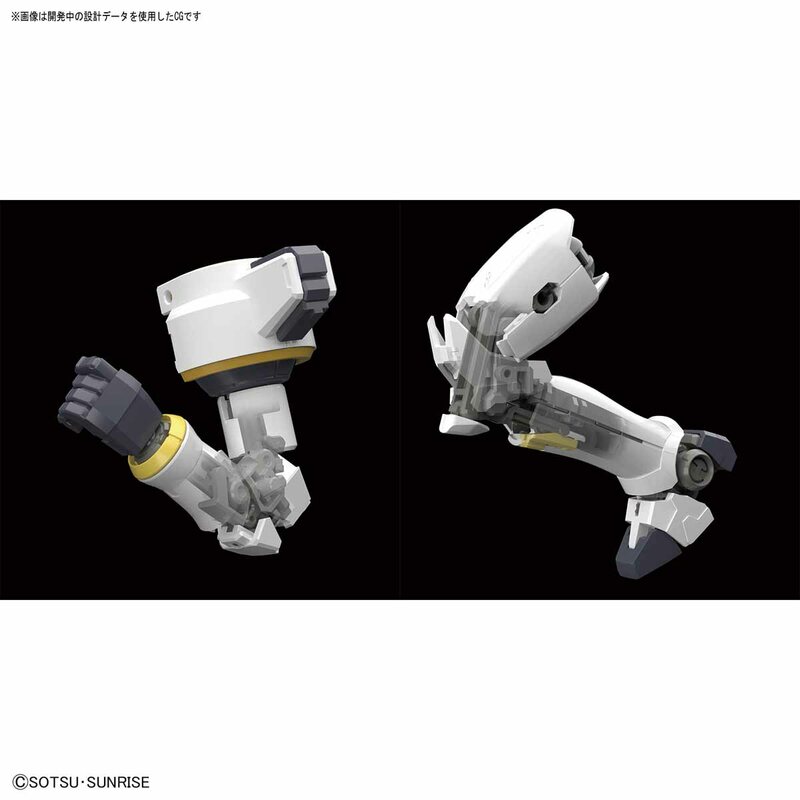 The kit looks to be an improved version of the Master Grade. 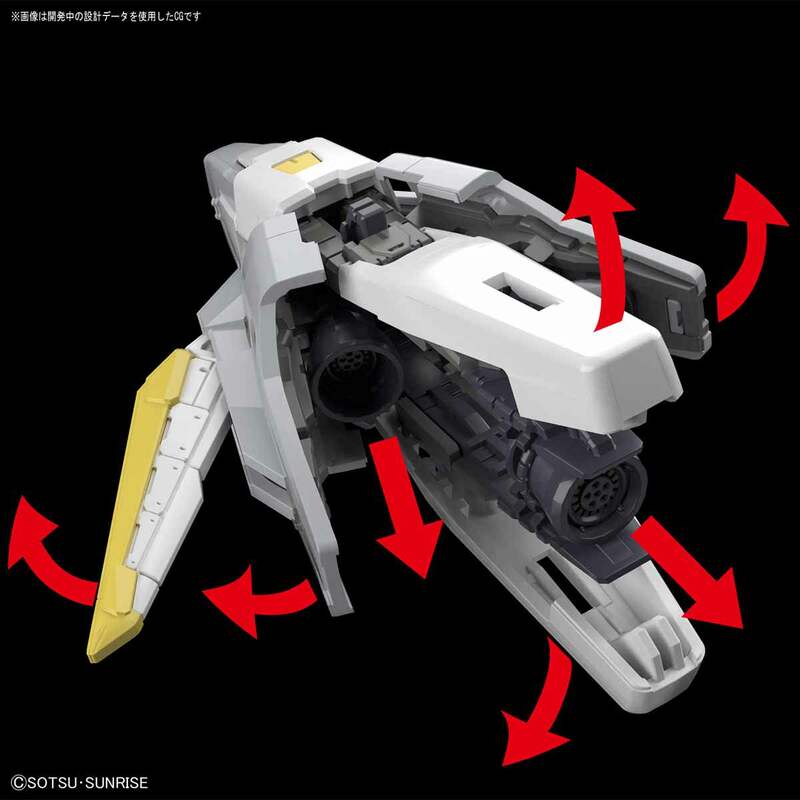 Everytime a new RG is released, there is always a ton of speculation from the community to see what the next Real Grade is. 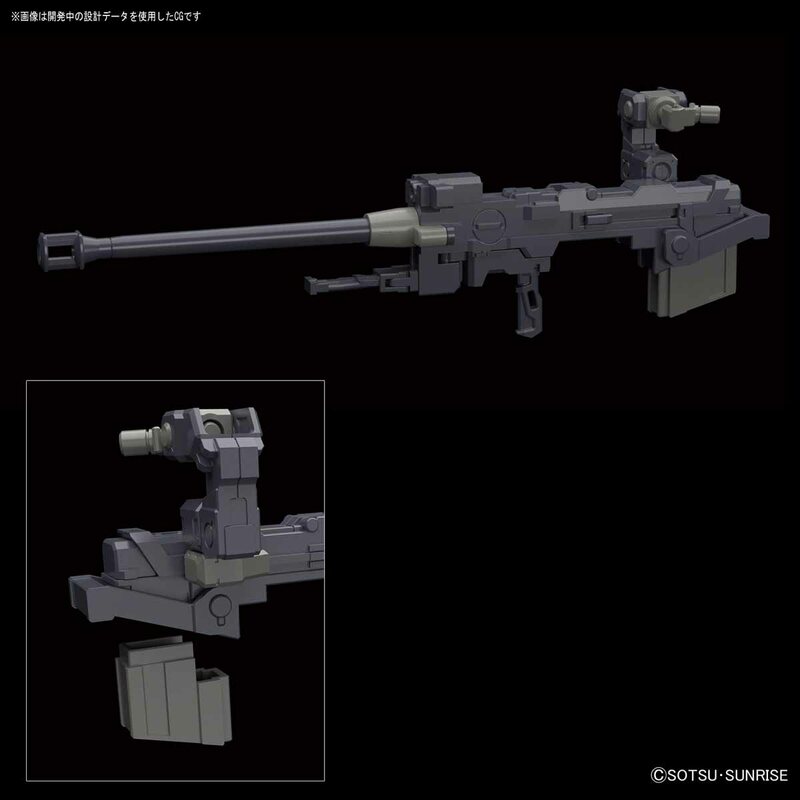 I personally was hoping for another RG from Gundam 00, preferably Virtue or Seravee. 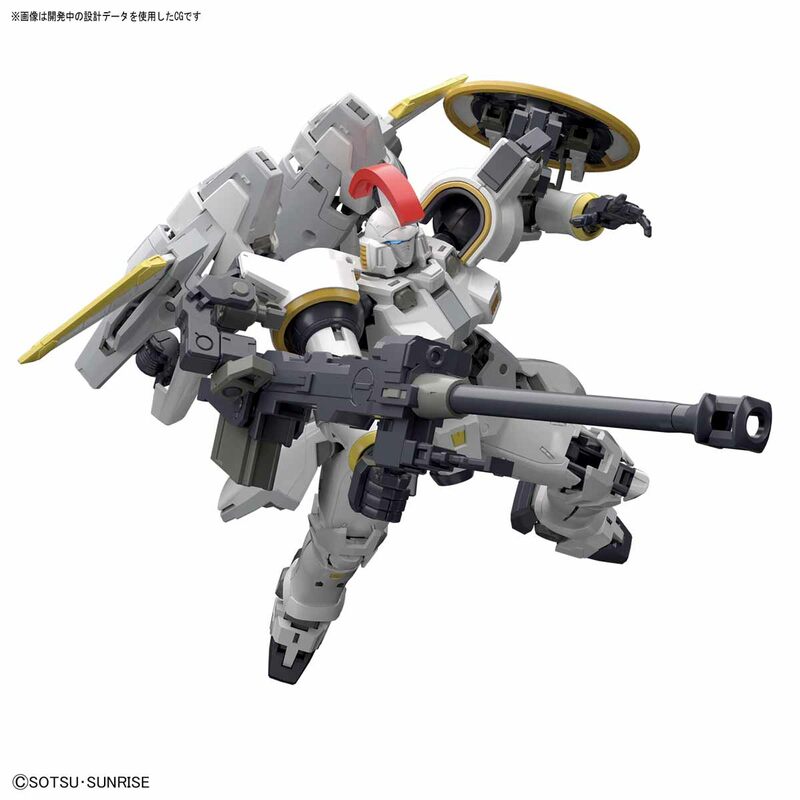 Here are the promo photos directly from Bandai! You can preorder this amazing kit here! 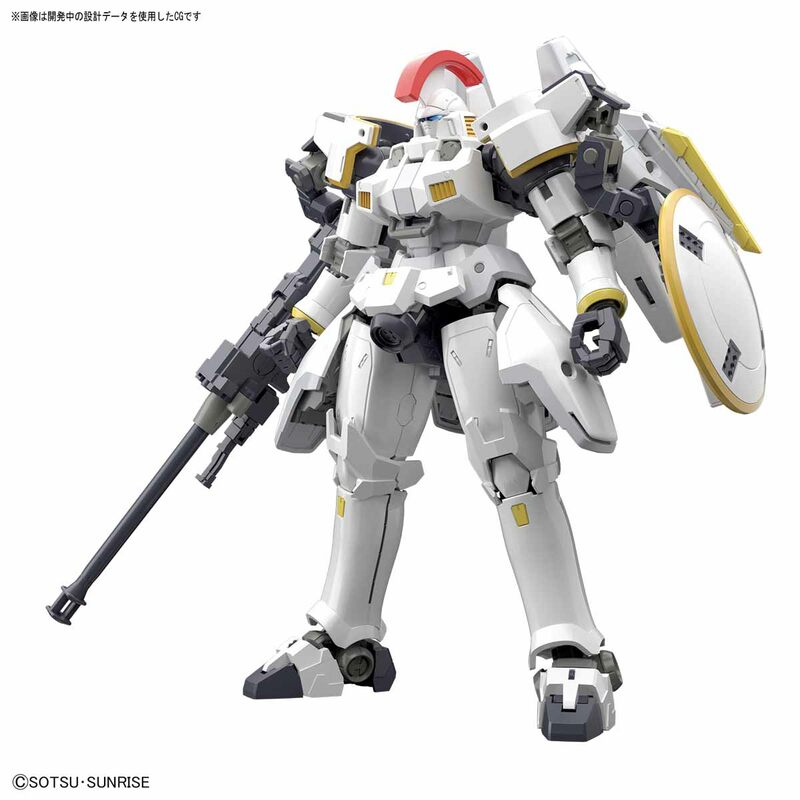 The Tallgeese I EW (Endless Waltz) is scheduled to be released sometime in May of this year! As always, Keep Building, Keep Playing! Next story New Gundam Breaker PS4 game announced! Previous story SD Gundam G Generation Genesis Official Trailer for Nintendo Switch!